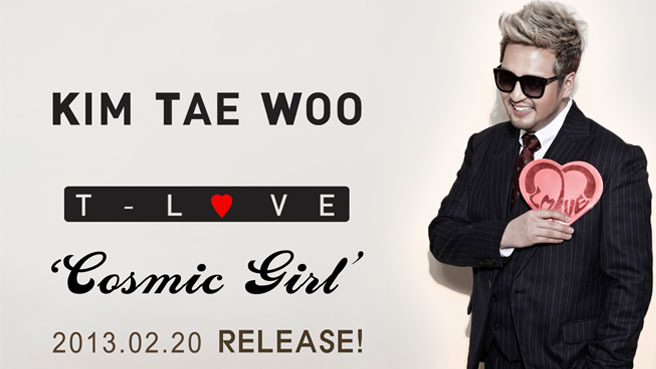 The post for today is Kim Tae Woo‘s comeback song Cosmic Girl. When this video came out, I watched it immediately. 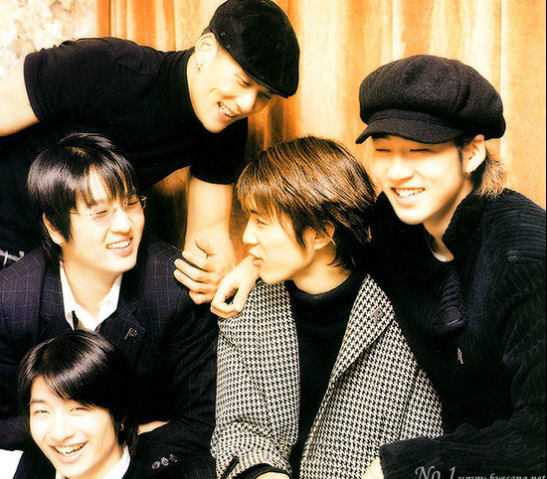 I like Kim Tae Woo’s voice and his song. Liked it since he was in G.O.D. As the video played I was holding on to my seat because it stars Lee Dong Wook. Ok so I’ve been fan girling over since being in Strong Heart! His humor one of the best, but maybe not as fast as Lee Seunggi yet. The video started just fine, promising a story for us. But when the the video ended I was like WTF! Pardon the language dear readers.. but this video is one of those moments you have to say it! Could they explain to me: What’s with the concept! Honestly, it was such a waste of Lee Dong Wook in the video. If not for him, I would not have sat through all of it. This is one of the videos I really don’t want to see again. Big mistake! Also, the scene where Kim Tae Woo is singing with a cosmic/outer space backdrop… it was well to put it not believable. If you are going to put a green screen backdrop make sure it’s done properly and make sure it’s not too obvious. Why do I feel like this video was made with a very low budget! Not watching it again! Hmm, how do I put it.. I like Kim Tae Woo but this song doesn’t do any justice to his voice. Comparing it to his previous songs like Love Rain and Echo, this one is really an average one. Don’t get me wrong. After listening several times, I’m liking it. But it doesn’t have that WOW factor that I had after listening to Love Rain and Echo. If you’ve just started listening to Kim Tae Woo’s music, maybe you won’t feel that way. But I know he has one of the most powerful voices in Korea. So this song.. I think is a wrong song for him. This is a miss for me… I think he deserves better songs — those that especially bring out his voice and singing style (soul). And oh.. just a side note they really have to work on the Engrish of the song. I know it’s a Korean song, but there are a lot of people who understand and speak perfect English who are listening to Kpop songs. It’s not a biggie really, but they owe it to their international fans to at least get the correct words. Fan-service ya’ll! Anyhow.. this song really grows on you and it’s gotten it’s roots attached to me.. I kind of like it now. Final Verdict: It’s not really a wow-kind of Kim Tae Woo song! (blame it on Love Rain for making me feel this way) But this song kind of grows on you! WARNING: DO NOT WATCH THE VIDEO! Unless you want to Lee Dong Wook, else it’s a waste of time!! !